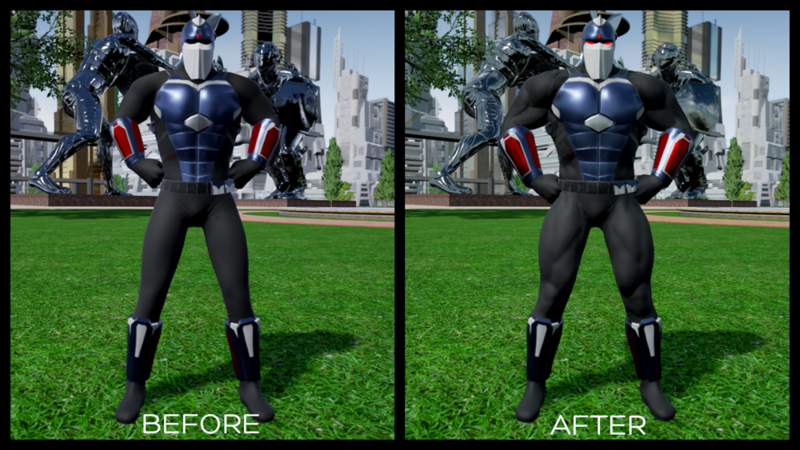 MMO MMORPG News·Articles·Ship of Heroes: Male Body Update! Ship of Heroes: Male Body Update! It’s time to pump … you up! There are a lot of theories as to why superheroes/heroines always look like the peak of physical perfection. Some have likened it to their powers bring them to the “ideal” human body, whether it is male or female. Some think they just … you know, lift a lot. Whatever the reason, I like to know that my heroes can punch the bad guys so hard they go from being a solid into a liquid. So that’s where Ship of Heroes comes in! They recently announced that their male bodies underwent an update/change, and it’s definitely one for the better! These new models come in two particular flavors: Ripped, and Statuesque! This will go for all Male NPCs in the game, and I think this is a great idea to get the body types the way they want them. There is still a great deal of time before the game is playable. Besides, say they make all the gear for the game and decide they don’t like the look of the body types. That creates an absolute ton of unnecessary work that they don’t need to stress over. Instead, I’m fine if the characters look a little bland until they have all the bodies and defaults that they want. It makes sense, and I want this game to be as good as it possibly can be. 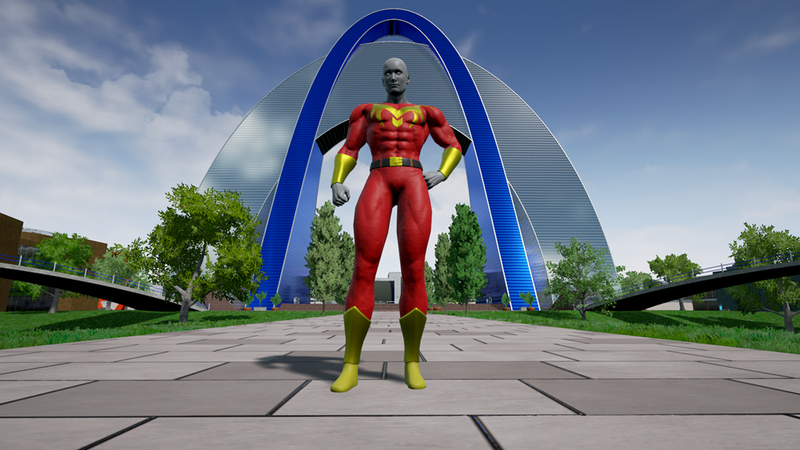 I’m insanely excited to have another superhero MMO coming my way, and Ship of Heroes looks like it will fit that bill nicely. I appreciate the nice, steady stream of info coming from their devs, because as a member of the press, and as a person who loves video games, I like to see things grow, develop and watch as the game changes [hopefully for the better]. All told, I’m very excited for these changes and I can’t wait to see what comes next.